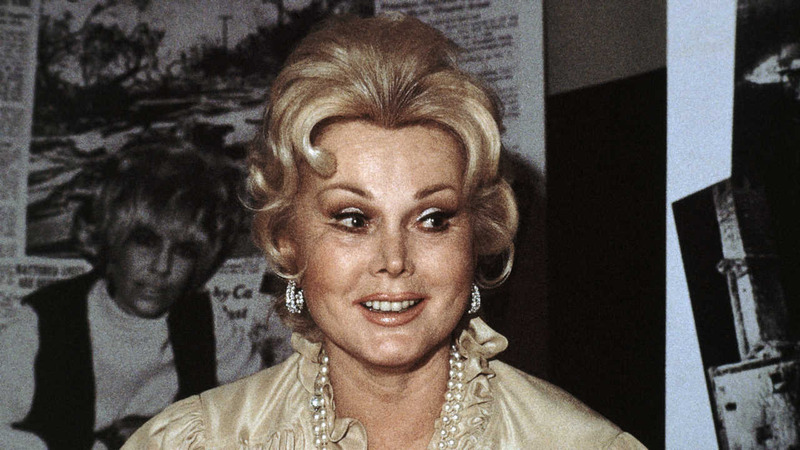 FILE - In this 1978 file photo, Hungarian-born American actress Zsa Zsa Gabor is shown. LOS ANGELES -- Hollywood actress and socialite Zsa Zsa Gabor died this afternoon at age 99, her publicist confirmed. "As Zsa Zsa Gabor's friend and former publicist ... I came to know her quite well," Edward Lozzi said. "She did not suffer fools well." "Despite the people that came into her life these past few years, and the controversy they have caused," Lozzi said. "Those that are still around from the 1950's 60's and 70's know that Zsa Zsa Gabor is an American icon and the key link in the Gabor-Hilton dynasty which will still exist for generations to come." Gabor's cause of death was not immediately known.